We live in a knowledge-based world where, with the click of a few buttons, you can easily gain access to an infinite amount of information, more than enough data to fill several lifetimes. With so much information at our fingertips, a new generation of achievers has been born, and we want to accomplish everything! 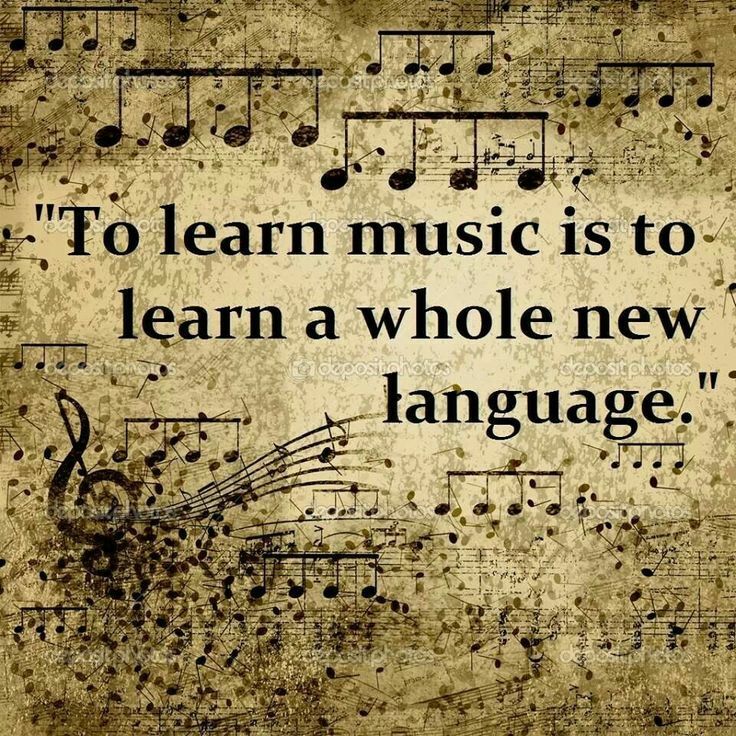 To learn music is to learn a whole new language. If you are one of these go-getters, you’ve probably already vacillated between two important life skills, learning an instrument vs. learning a language. Since both are known to promote better brain functionality, develop stronger communication skills, and stimulate different parts of the brain, it might be a tough choice. Well here’s a little tidbit that might help make the decision a little easier. Did you know that when you learn an instrument, you are giving yourself the very tools you need to make learning a new language easier? In fact, if you do want to learn another language, then practicing a musical instrument will only help enhance those brain muscles that you need to acquire the new language faster and more intuitively. Even one hour spent each week practicing will grant you the benefits of learning an instrument. It’s pretty simple once you understand the mechanics of the brain. 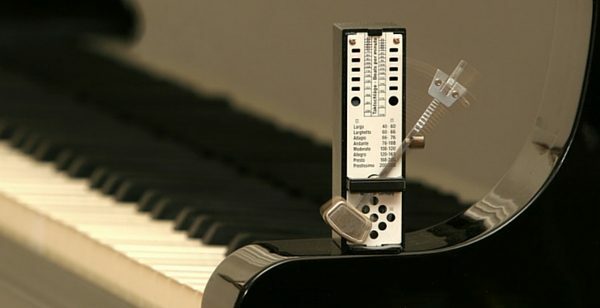 You see, when you practice playing piano, flute, guitar, or any other instrument, you are stimulating certain pathways in your brain that connect auditory and motor regions. These pathways are the same ones used in verbal communication (sound processing, vocabulary, etc.). So the music exercises students go through actually encourage the brain to recognize subtleties in languages as well. You can recognize the different accents, inflections, and nuances of a new language, process them, repeat them, and apply them to memory more fluidly than if you didn’t have this brain channel already open and running smoothly. Music also develops a person’s cognitive reasoning and multi-sensory skills, giving students of a new language the ability to recognize written text to speech more readily. This is extremely helpful when learning a new language. Music, The Origin of Verbal Language? In fact, some scientists hypothesize that the very development of spoken language came about through the use of musical training and communication! 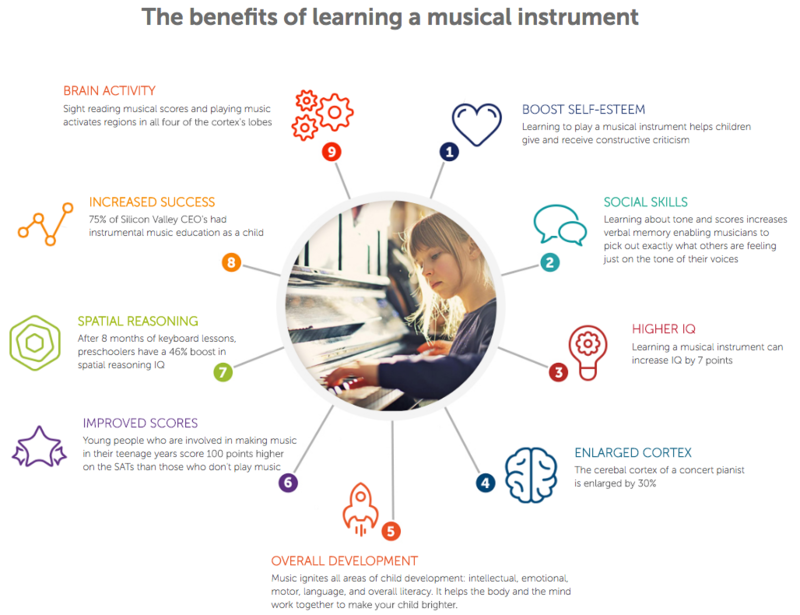 While we can’t say that’s a fact, we can say with certainty that learning a musical instrument will enhance your brain power and make learning a new language easier than ever. So before you pick up Spanish, French, German, or whatever dialect you’re attempting to tackle, do yourself a favor, and practice your scales first to warm up your noggin and get your brain into the right gear. Now that you know how beneficial playing is, your next question you ask yourself should be “Which instrument should I learn to play?” Guitar is a popular choice because, honestly, it makes people feel like a rock star. Piano is another excellent choice as it’s fairly simple to learn. 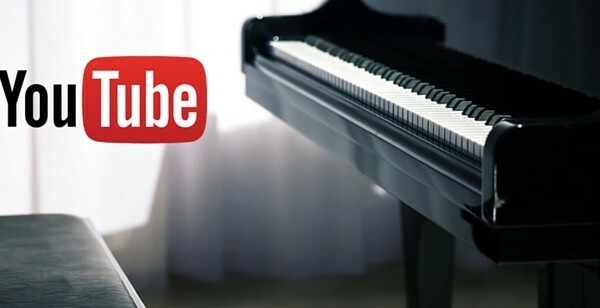 There are both guitar and piano lessons for beginners all over the web, or you can utilize the convenient apps that help make learning something new a cinch. Whichever instrument you choose, realize you’re giving yourself one of the greatest gifts of your life. So dive into the wonderful world of music, and learn something new today!